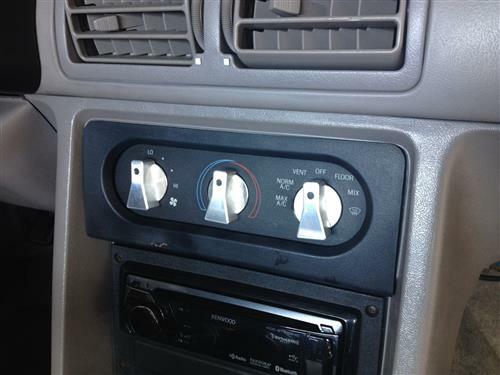 Dress up your interior with UPR's 1990-2004 Mustang billet a/c knob kit! These beautiful Billet A/C knobs are just what you Mustangs interior has been begging for! 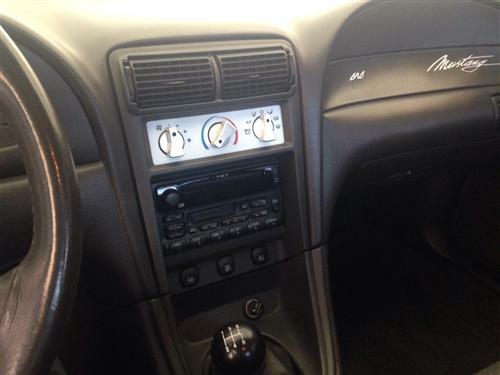 Because they are designed off of the original knobs they will fit flawlessly on all 1990-2004 model Mustangs! 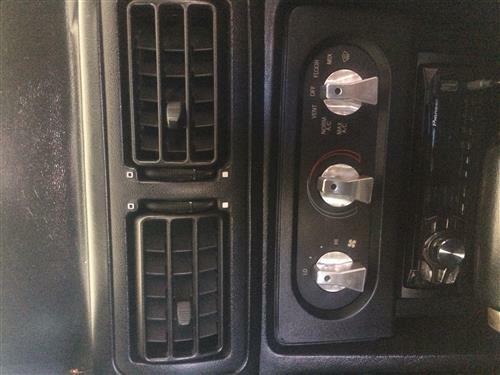 These knobs are lighted just like your originals and are a great addition to any Mustang. 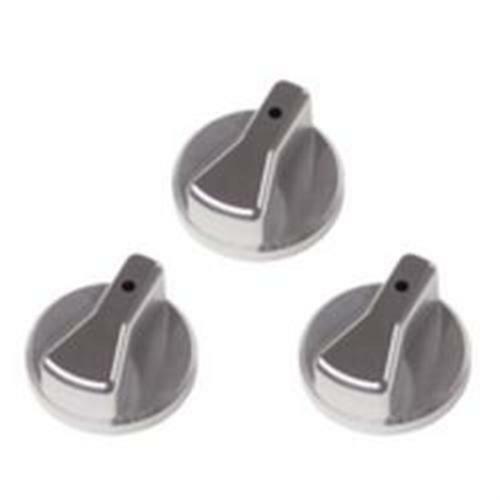 Three knobs to a set. Slip onto the shaft like the originals for a Quick and easy installation.